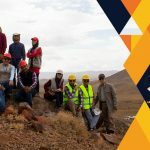 Zarmesh Mining Group was host of Engr. 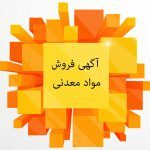 Mozafarpour on June, 27, 2015. Engr. Jalaly, Dr. Meshkani, Engr. Farhadian and Miss. Sadigh were present at this meeting. In the opening of meeting Engr. Mozafarpour gave a detailed presentation about copper mineral processing at Shahr-e-Babak, designing plants and mineral processing method consisting: leaching, tank leaching and cathode. He also talked about projects which were run by his following company. 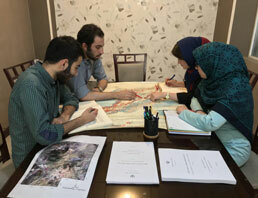 During meeting, short talks about Saveh such as Rangraz and Zarandeyeh mining areas were given by Dr. Meshkani. He claimed that Zarmesh Mining Group is interested to found plant for producing copper at mentioned areas. 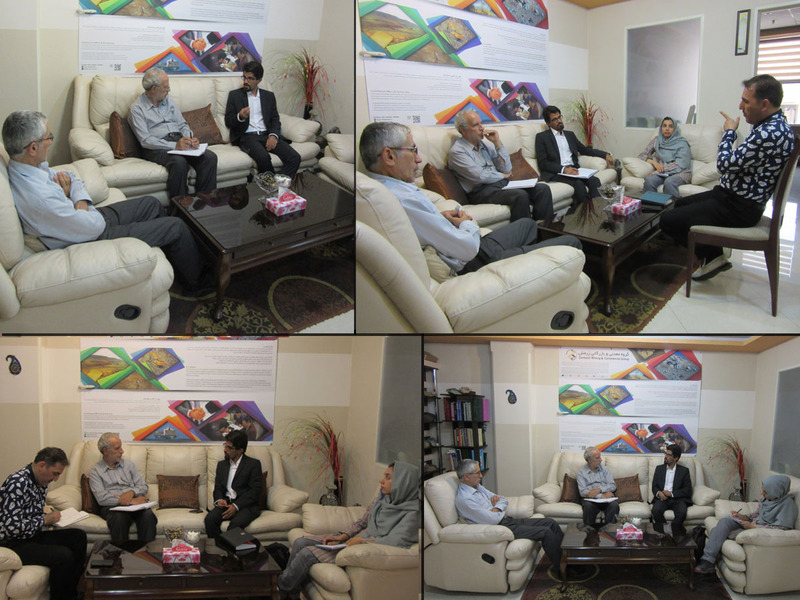 In the meeting round off Mr. Mozafarpour announced that he would visit those areas along his expert team in order to assess discussed matters at meeting held on June, 27, and 2015. Engr. Mozafarpour would consider plant locating during this visit too. One of meetings results was planning for future partnerships between both sides of séance.